A 17 year-old-girl was indecently assaulted near the playground adjacent to the bike path at Yerrabi Pond on Thursday 1 June 2017. About 5.30 pm, a man who was riding a dark coloured mountain bike, dismounted and started talking to the girl. The girl walked away from the man along a path near Mirrabei Drive. The same man then approached the girl around 6 pm near the roundabout intersection with Mirrabei Drive and Paul Coe Crescent. The man is alleged to have grabbed the girl and committed an act of indecency. 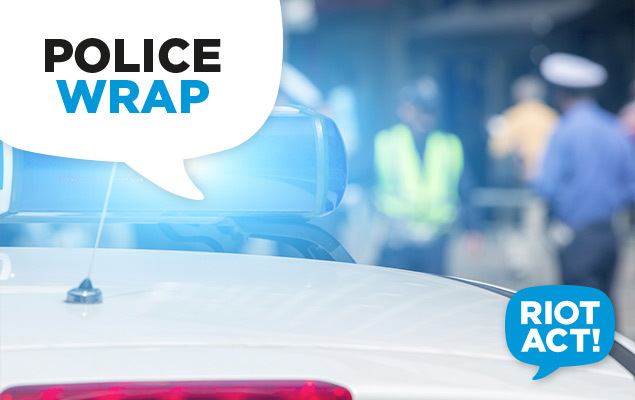 ACT policing describe the man as being in his 20s, Caucasian in appearance with an olive complexion, about 168cm tall, of a thin to medium build with long hair and a European accent. The man was wearing a dark jumper and jeans, had a black beanie and a red bicycle helmet. Police wish to speak with anyone who witnessed the incident or who were in the area of Yerrabi Pond on Thursday evening and may have seen the man. Anyone with information is urged to contact Crime Stoppers on 1800 333 000, or via the Crime Stoppers ACT website. Please quote reference 6111871. Information can be provided anonymously.